CULTURE ON THE OFFENSIVE − About us and contact info. COTO is all about thinking outside of the box. We engage in online publishing of multi-media extended essays, interviews and conversations. We also publish Post-Socratic Dialogues by Philosopher Dr Greg Scorzo as well as producing podcasts. We are active in running talks and events centred around ‘The Art of Thinking’ about universal philosophical themes or current societal concerns. Here you can meet, think, eat and drink using EMPATHY, CLARITY and COURAGE when engaging in ensuing discussions. We pose direct challenges to those engaged in the same old rhetoric and traditions within the academy. We do not blindly accept the current cultural ‘etiquette.’ We advocate people be judged as individuals and not by particular demographic groups they may belong to. We enjoy the exploration of human paradoxes and cultural innovation, creativity and mischief. We are interrogating the impact of our contemporary culture on our world views. We want to start new and original conversations and political discourse and promote the importance of free speech. It is important to embrace all the opportunities for fresh solutions in this time of seismic cultural change. This involves being able to identify our own prejudices and double standards. It involves being able to check out for ourselves alternative viewpoints and explanations as to why things are as they are. It involves coming up with new ideas and creative solutions. It involves seeing things in new and interesting ways through digital technology, film, music and the arts. It involves hearing and seeing things we may have been told we should never listen to, or look at. It involves having the freedom to agree or disagree, rather than others deciding what ideas we are allowed to engage in. COTO wants our audience to be able to explore and synthesise ideas from all over the political spectrum and areas of creative practice. It wants to encourage our readers to be open to ideas outside their ideological comfort zones. You don’t have to think like everybody else. Dr Greg Scorzo – Director, Editor Culture on the Offensive online magazine, writer, and public intellectual / ‘Art of Thinking’ Talks. “He practices philosophy in the same way as musicians practice jazz – a truly insightful and original free-thinker. Actually he could be described as a Jazz Philosopher.” – Chrysalis Jones. Bio – Greg Scorzo is a philosopher who writes, teaches, gives talks and engages people in participatory philosophical dialogues. He also has extensive knowledge of Art Films and Cinema and all genres of Music. 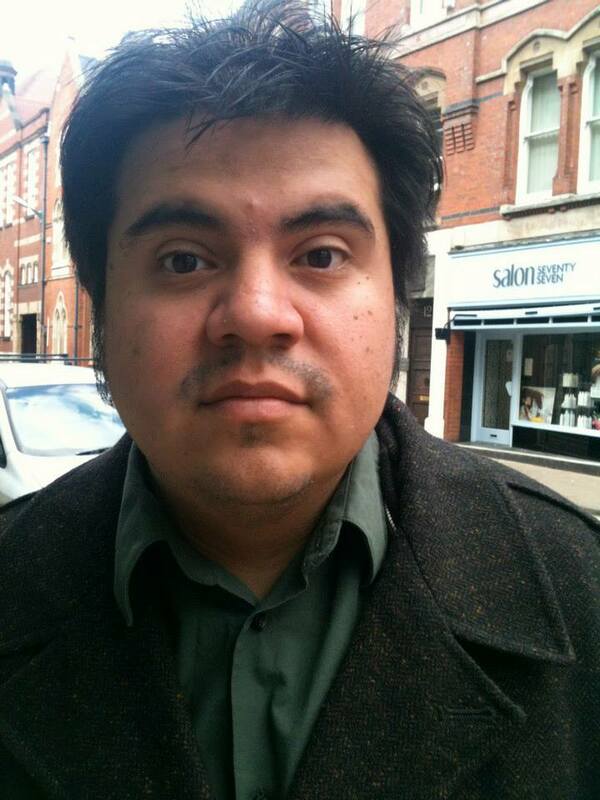 He was a founder member of One plus One magazine which developed into CULTURE ON THE OFFENSIVE, and contributor to One+One Filmmakers Journal since 2010. He taught philosophy at the University of Nottingham until 2014 but became disillusioned by the constraints of academia . He has a PhD in Meta-Ethics, and an MA in Ethics and Political Philosophy from the University of Nottingham, and a BA in Philosophy from Whittier College in California. Lizzie Soden – Creative Director, Strategy and Development, Writer. “Lizzie Soden’s work is essentially playing with juxtaposition and finding connections to illuminate different ideas in order to encourage people to think in a different way. She bridges the chasm between intellectual pursuit and popular culture with both ease and an inherent sense of irony.” – William Snipper. Bio – Lizzie Soden is both a digital artist / filmmaker and a writer. She oversees the strategy and development of the online magazine and the courses talks and events. She has a BA in Fine Arts from Lanchester (Coventry) University, (1982.) and an MA with distinction in Art and Design (studio practice) from Loughborough University (2009) in digital moving image. As an Independent artist/filmmaker, she has made pop-videos, been a community based filmmaker, and made both event documentations and club visuals. 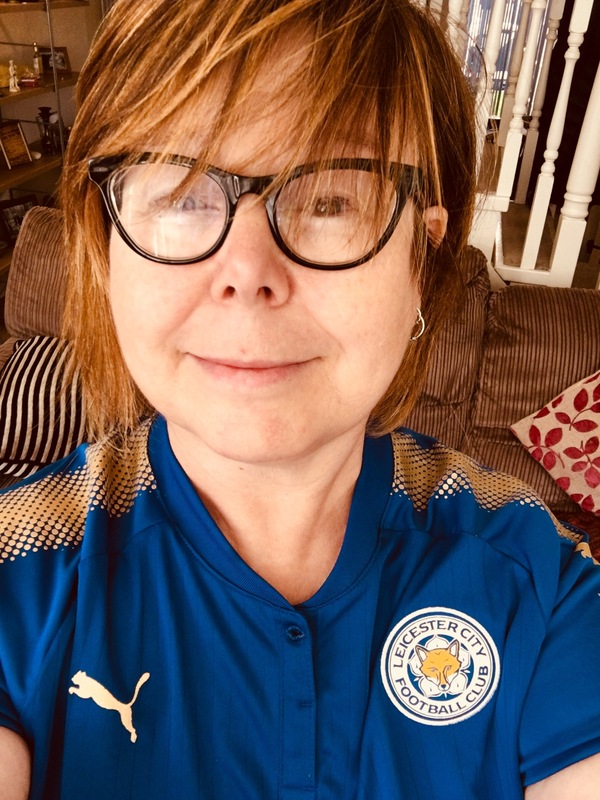 She has worked in the voluntary, public and private sector in the Arts and Culture scene in Leicester for the last 35 years, and is an experienced freelance Arts project manager. She likes to question absurdities in current political orthodoxies and popular culture. She is passionate about the philosophy of free-speech, embracing pluralism and free-thinking.